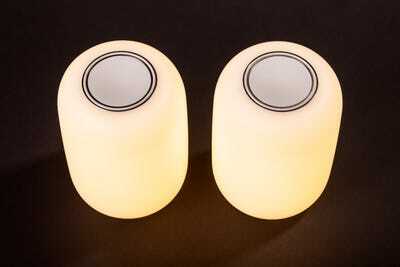 Its first technology product, Casper Glow, produces excellent quality warm light — but it's pricey. At first glance, the answer would seem to be no. Casper sells mattresses, pillows, and other sleep supplies directly to consumers through the internet. Sure, it specializes in ecommerce, but we're also in 2019 — just having a website doesn't make you a technology company. Or, at least, you wouldn't think that would make Casper the kind of technology company that raises a single venture capital round of $170 million at a valuation of $750 million. Those kind of numbers are usually reserved for software companies that make internet services or fancy computer hardware — you know, actual technology companies. 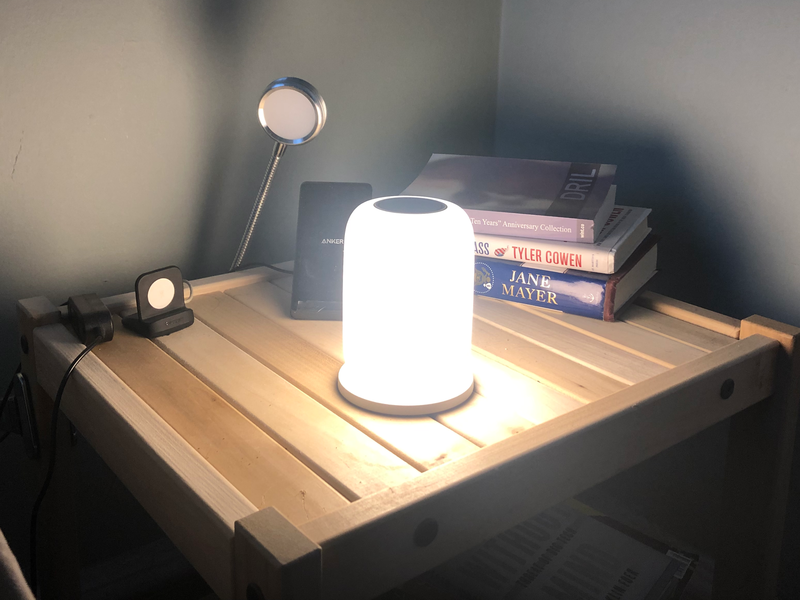 But now, Casper seems to be embarking on a new quest to become a full-fledged tech startup: Enter the Casper Glow light, which is designed to replace your bedside lamp. It's a true designed-in-California gadget, with exacting industrial design, fancy packaging, sensors, and a built-in battery. It even has an app. 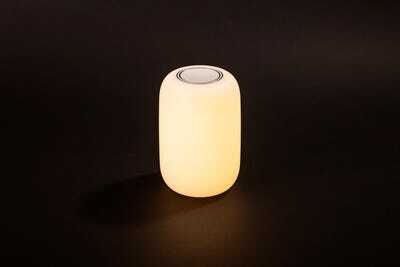 It seems like something Apple might release — and it even looks a little bit like a HomePod, Apple's smart speaker. For the past week, I've been falling asleep to the soft, warm glow of the Casper Glow. While the quality of the light is fantastic, and the way the orbs can turn on and off without a variety of buttons and switches is extremely clever, it's hard to justify spending almost $100 after tax on what ends up being a really nice lamp — even if it is a sweet piece of tech. SEE ALSO: Wildly popular mattress-in-a-box startup Casper is opening 200 stores across America. Here's what it's like to shop there.